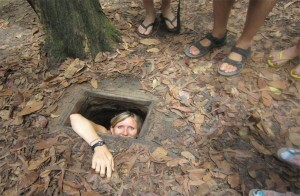 The capital of Vietnam, a city that celebrated 1.000 years in 2010 has countless fascinating cultural and historic sites and our half day tour will visit the highlights. 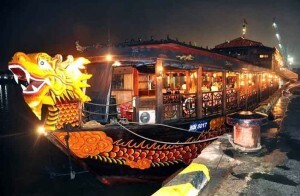 Wander The Old Quarter and through a bustling market, the beautiful Temple of Literature as well as the grand and solemn mausoleum of Ho Chi Minh, and at the end of the morning West Lake’s Tran Quoc temple and Quan Thanh pagoda. 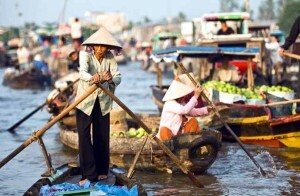 At 8:30am depart your hotel for Hanoi’s Old Quarter also known as the ‘36 streets’. Take a walking tour through charming Hang Be Market and around Hoan Kiem Lake. Stop at Ngoc Son temple. This bustling area of narrow streets and alleys is home to literally thousands of small businesses and shopkeepers. It’s a great place to explore with plenty of photo opportunities all around you. Continue to the Temple of Literature. 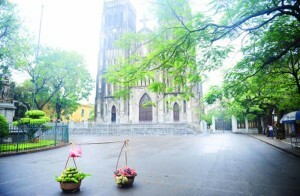 In 1076 Quoc Tu Giam – Vietnam’s first university also referred to as Van Mieu, was established within a temple to educate Vietnam’s royalty, mandarins and members of the elite. The university functioned for an incredible 700 years and its gardens and well-preserved architecture offer a fascinating glimpse into Vietnam’s past. 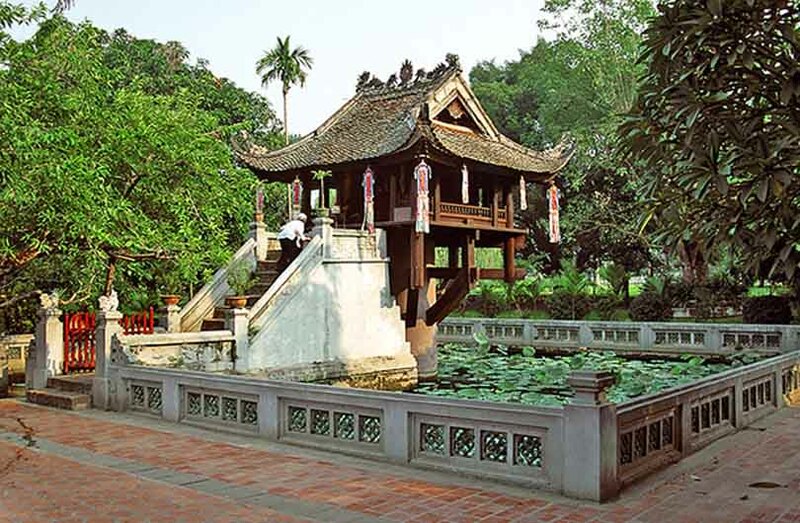 Finish by a visit to the nearby mausoleum of the historic figure and father of modern Vietnam, Ho Chi Minh (viewed from outside), and visit the former president’s house on stilts where he lived from 1958 to 1969. 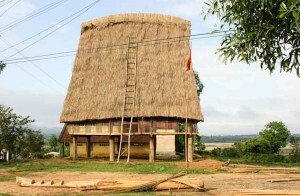 His former home illustrates the modesty of this Vietnamese revolutionary. Visit the small but iconic One Pillar pagoda before heading back to your hotel. Note: This tour can be taken in the afternoon if desired.